Provided below is a list of community resources that we hope is helpful for those who are in need of finding a home or a better living condition. It may be difficult to find affordable housing in the Bay Area, but by simply placing yourself on housing lists, you will be informed when open units are available. These resources range from food, clothing, vouchers, and enlisting in affordable rental housing lists. Please note that the description below is brief and does not explain all of the services that each organization provides. 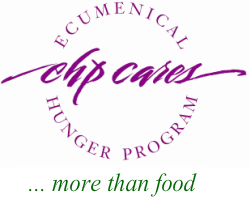 EHP provides food, clothing, and vouchers for families and individuals who experience economic hardships to help them regain stability and independence. 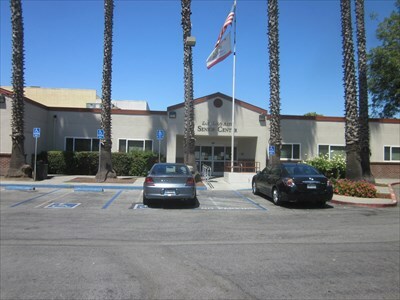 San Mateo County Department of Housing provides a list of affordable rental housing for low and moderate income households in the County of San Mateo. The East Palo Alto Senior Center provides food (Brown Bag), health screening, exercise classes, and other beneficial services for seniors. The Rent Stabilization Program promotes fair-housing by protecting rental residents from excessive rent increase and unjust evictions. HEART provides loans to homebuyers and to developers who want to create more affordable housing in San Mateo County.